This weekend is set to be a scorcher - come on Summer! As ever, it is very important to keep hydrated and an ice cold beverage is extra refreshing when the temperatures rise. 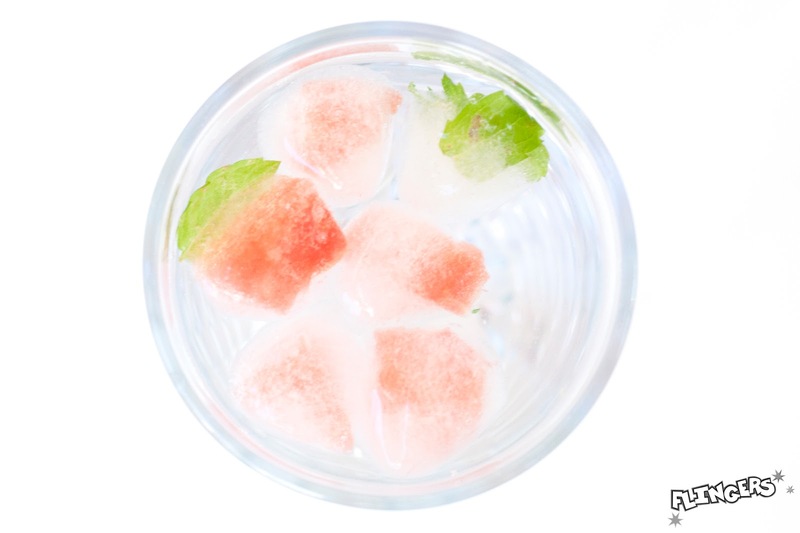 Keep cool and keep your beverages even cooler with fruit filled ice cubes. 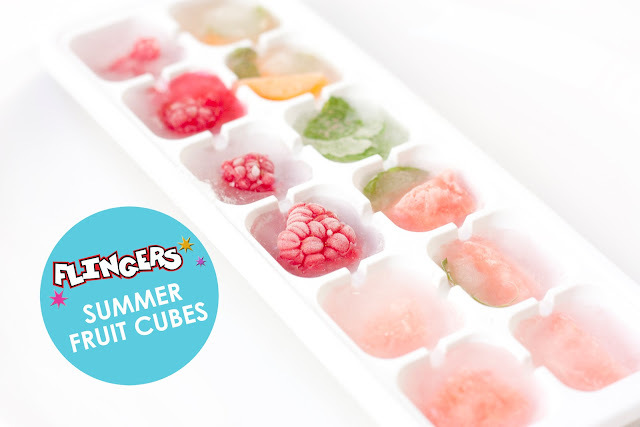 These fruity cubes are great for adding a splash of colour to a big bowl of punch or a jug of cocktails. Perfect if you are planning garden party of BBQ this weekend. But even better, when the ice melts, you are left with some fruit to nibble on too. A good way to trick the kids into snacking on some extra fruit! These fruity cubes are also simple way to add flavour to a plain glass of water, making it taste even more refreshing when spending the day in the sun. And they couldn't be simpler to make. Just throw some raspberries and blueberries into a ice cube tray, chop up chunks of watermelon, oranges, lemons or whatever other fruit you have laying around the kitchen to add. Fresh mint leaves are idea of adding a splash of sophistication and a tasty kick to your cocktails too. Then just top up with water and leave in the freeze to set for a few hours and you'll be ready to enjoy some fruity yet ice cold drinks all weekend! 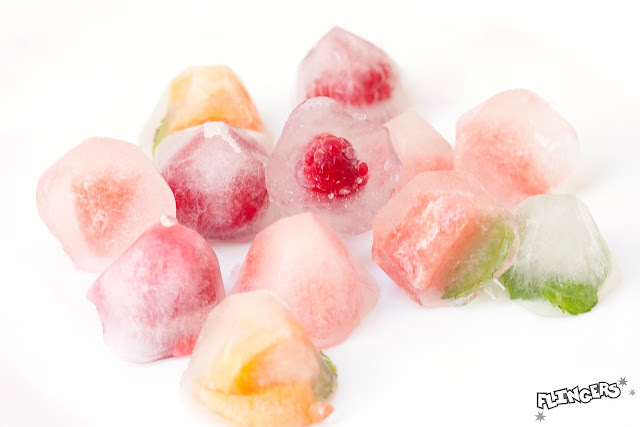 Will you be keeping cool with fruit fIlled ice cubes this Summer?